Along the way, you will reach altitudes over 5000 meters (16,400 feet) so some people can be sensible to high sickness (“soroqchi”). If you have cardiac problems, please ask your doctor. 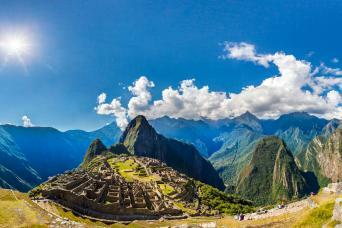 Private tours require a minimum of 1 passengers. 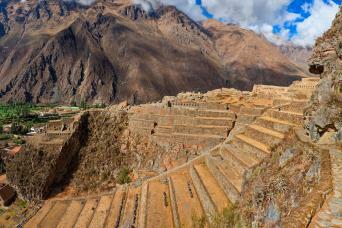 We will head for the spectacular Colca Valley climbing by the skirts of the Chachani volcano; the view of the Misti and Picchu Picchu volcanoes is spectacular. 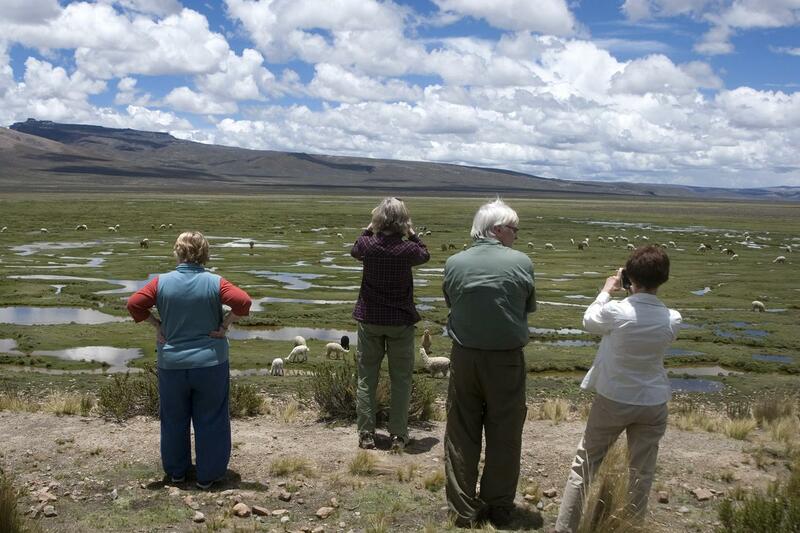 We will cross the Pampa Cañahuas Vicuna Reserve, where we will see them freely grazing in the highlands. Unique typical villages will appear on our way. We will reach the town of Chivay where we will have lunch. We will have the afternoon free to rest and enjoy our lodge or to optionally visit the hot baths in the surrounding area. Overnight in the lodge. 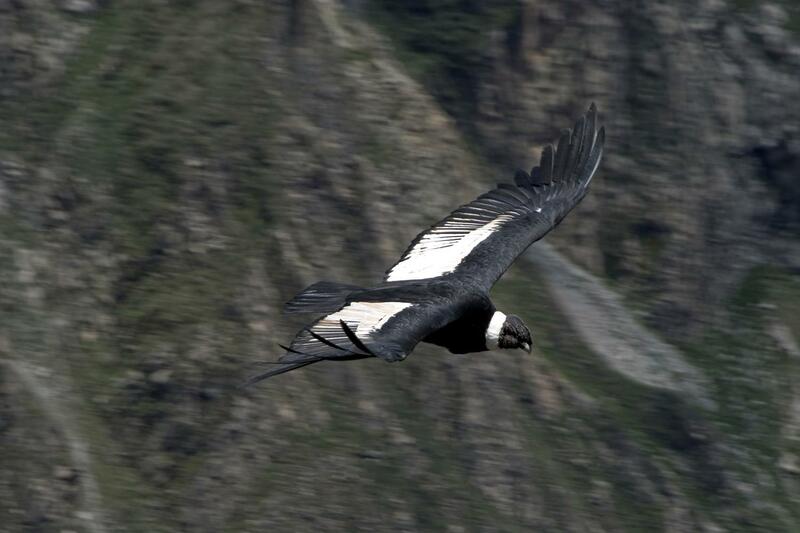 Very early in the morning we will head for the Condor Cross viewpoint, where we expect to see the awesome flight of the condors, huge endangered birds that are the symbols of the Andes Mountains. Here we will be able to have a full view of the size of the canyon, considered as one of the deepest canyons in the world. 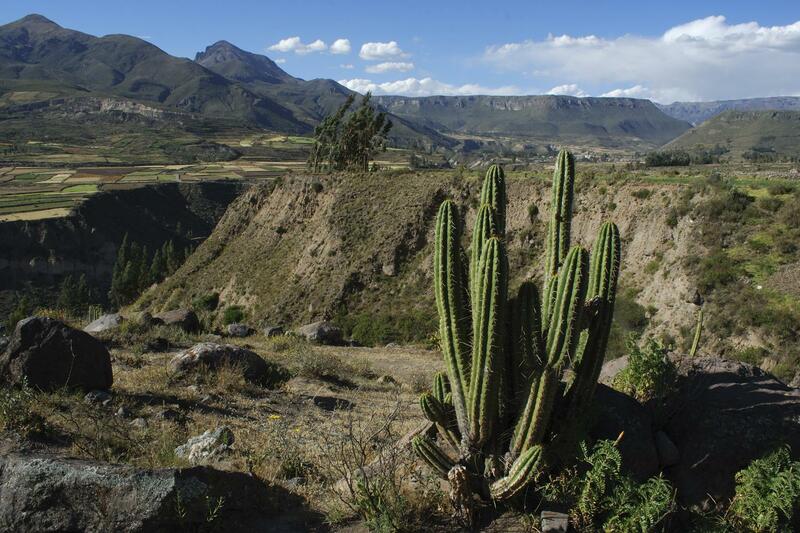 We will then visit the villages of Maca (Achoma) and Yanque, which still preserve their colonial churches. 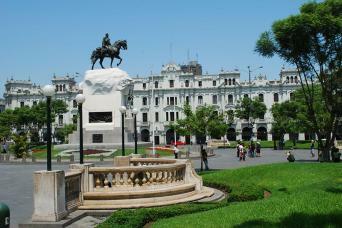 After lunch, we will head back to Arequipa.